Our Matchmakers are Real People who care about finding that special person for you. If you have been let down by your results from online dating sites, computer matching services, local speed dating, etc… then it's time for you to Get Real. Our Matchmaking Team will give you the personalized service you need to navigate the often confusing modern world of dating and help you find your perfect match! Get Started Now! Online or Call (614) 766-3283. Our Professional Matchmakers are your local Columbus, Ohio dating experts that can support you in finding your life match. You are a busy successful person and you don't have time to waste on methods that don't work. Matchmaking Works! You hired a Realtor to get the perfect house, you hired a Financial Consultant for the best investment. Don't forget to hire a professional Matchmaker for the most important part of your life. Do you find it difficult in Columbus, Ohio to meet other singles interested in a Real Relationship? We understand the hardships that Columbus singles face when it comes to connecting with other available professionals, like yourself. Our goal at Dating Directions is to make your search easier and more enjoyable. We host great Singles Events and invite you to let us be your matchmaker at these events. Fill out our Quick Connect so we can get to know you better when we introduce you to others. Successful people hire coaches. Yes, coaching is a secret that some of the most successful business people share. Hiring a coach is one of the best things you can do for yourself in business. Guess what? It’s also one of the best things you can do for your personal life. Coaching in the area of dating and relationships can help you reach your goals much faster than you would on your own. 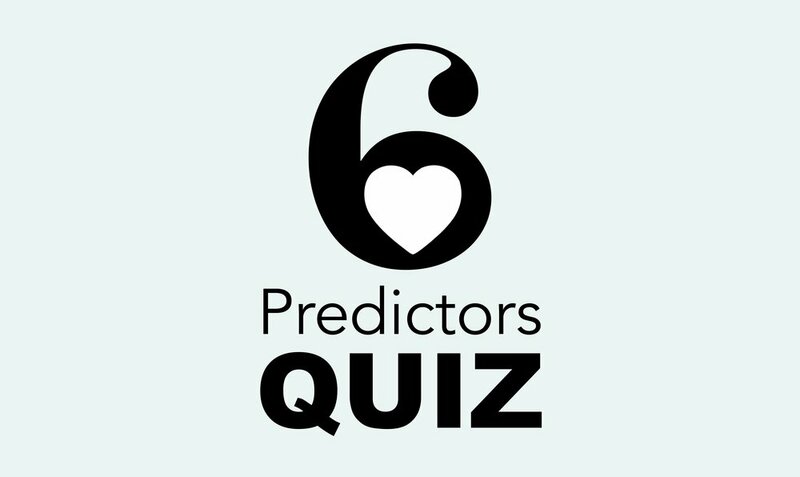 We’ve created a 6 Predictor Quiz based on our best selling book “Matchmaker's Secrets, The Six Predictors of Dating Success”. Take the Quiz and see your chances of finding love. Dating Directions is a Trusted Source of Information for Local News & Media. Check out Some of our Newest Segments on Dating, Relationships and Matchmaking.